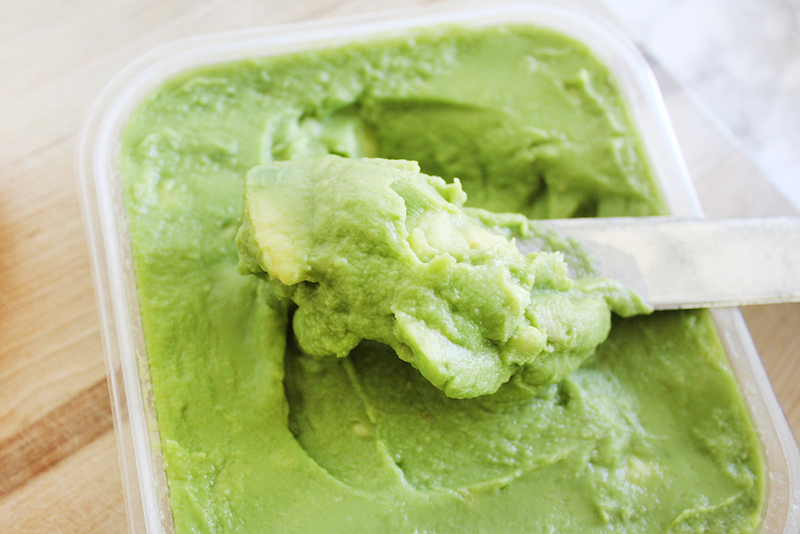 If you've been reading the blog for any amount of time, you may have noticed a recurring theme in some of my recipes: avocado. 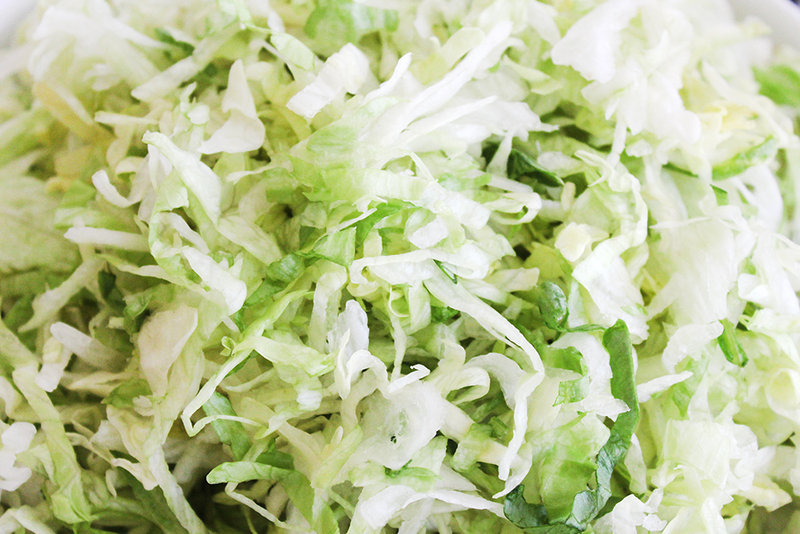 It's one of my favorite lunchtime ingredients for sandwiches, wraps, or even just plain avocado toast with salt and pepper. 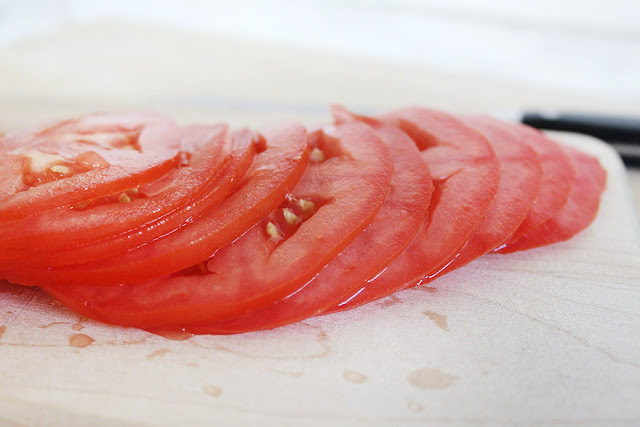 I can seriously eat it every day and not get bored; There are just so many tasty variations! Today's "recipe" isn't so much instruction as it is a delicious suggestion. 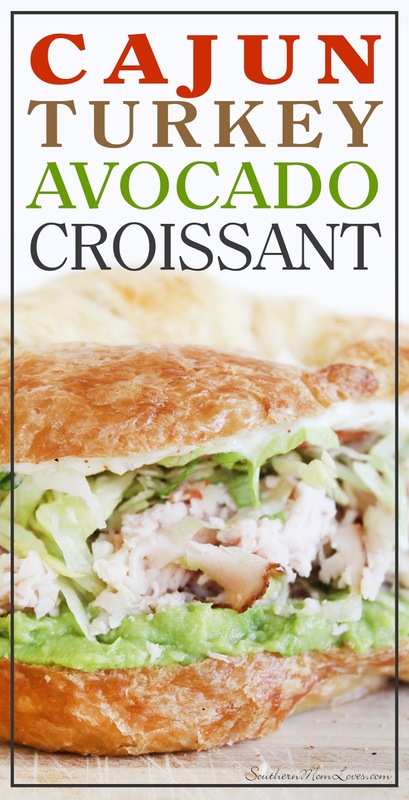 I come from Cajun Country originally and I love a bit of spice, so this Cajun Turkey Avocado Croissant is the perfect lunch for my busy holiday days. You can make it as hot or as mild as you please, but don't skip the spice! When I think about using avocado in a recipe, I usually try to make it the star. I don't want it to be overpowered or underutilized so that you can hardly tell that its there. I wanted to use ingredients that were thinly shaved, thinly shredded, or thinly sliced so that the avocado layer would be the densest, most satisfying part of the sandwich. 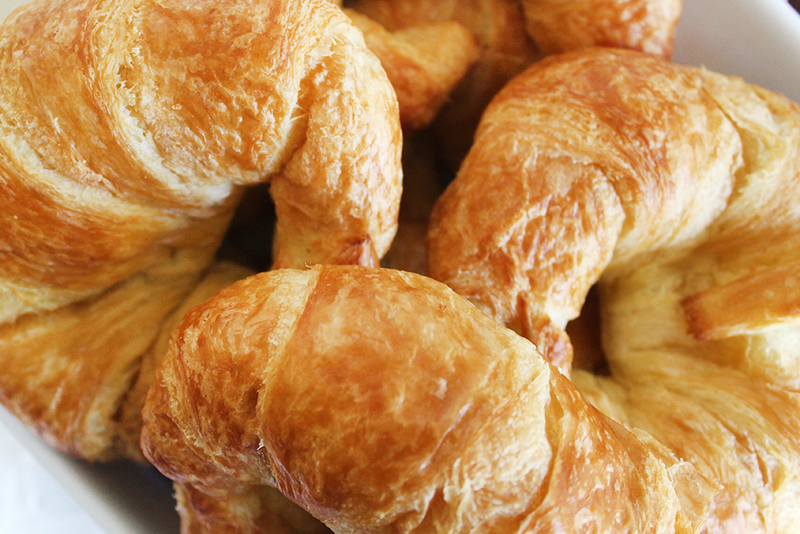 Pop all of that on a light, flaky croissant and it is HEAVEN. 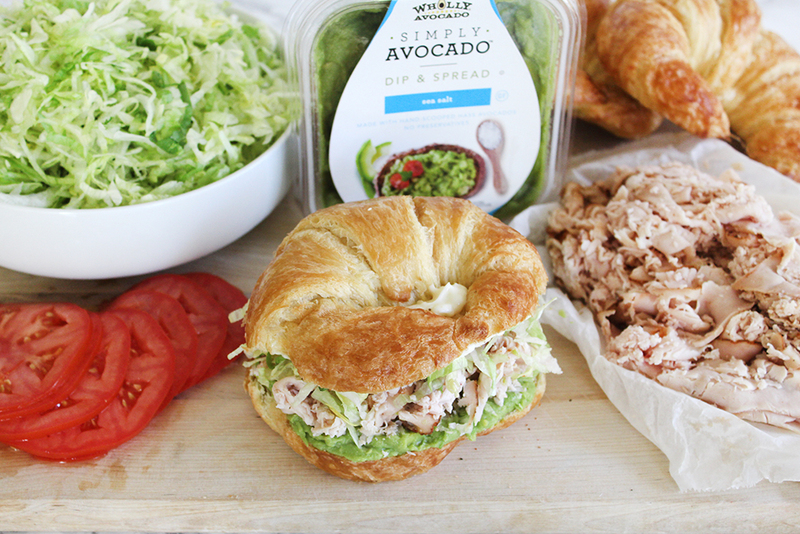 Even though the engineering of a sandwich takes a bit of thought, it couldn't be easier to put together...unless you make your own croissants? I grabbed just about everything ready-made so that I could slap this baby together on a busy day and get going. 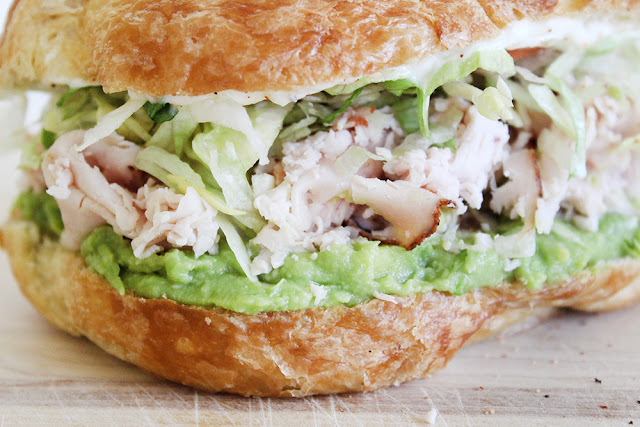 The tricky part is the avocado. You either buy it ripe and use it immediately or buy it barely ripe, and check it every day. If you don't use it, you lose it. 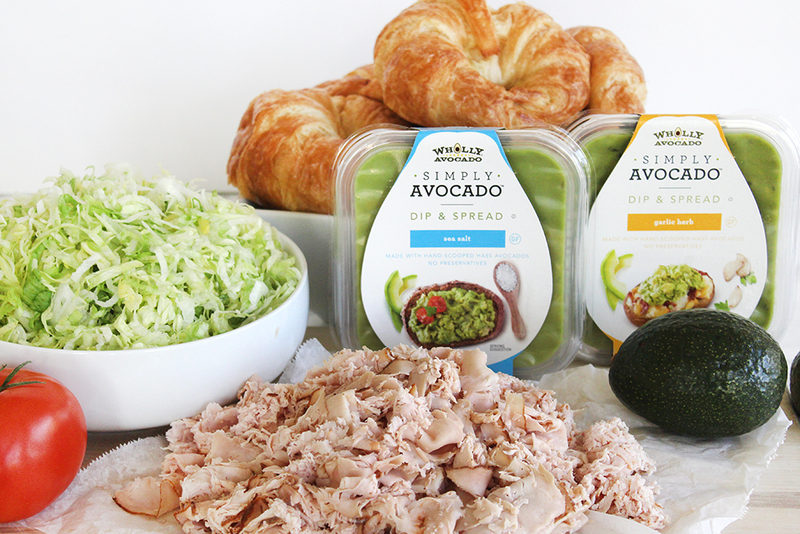 :( WHOLLY® SIMPLY AVOCADO™ helps with that. It has the convenience of an avocado without all the fuss. They have two new flavors I've been dying to try: Sea Salt & Garlic Herb. Mmmmm. 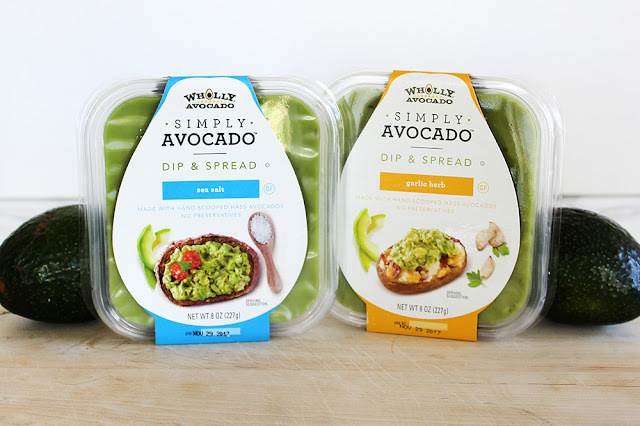 WHOLLY® SIMPLY AVOCADO™ is a pure, wholesome avocado dip and spread with minimal flavor enhancing ingredients. 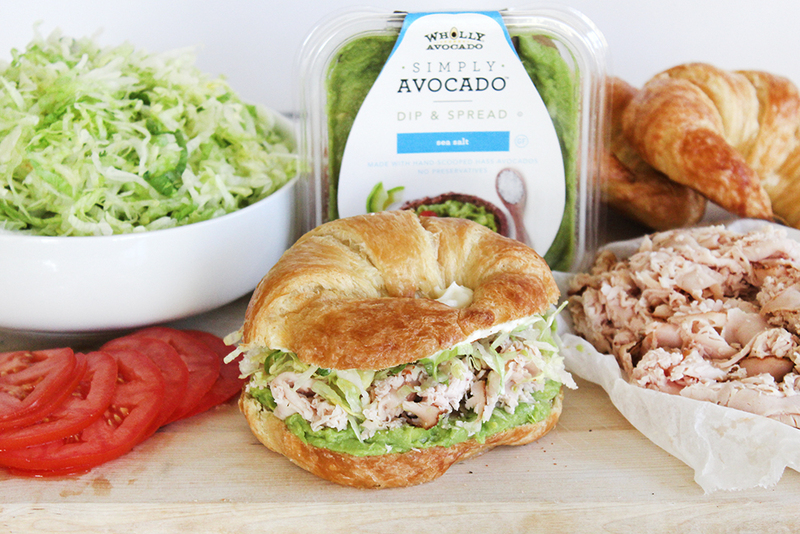 It's a convenient substitute for fresh avocado. 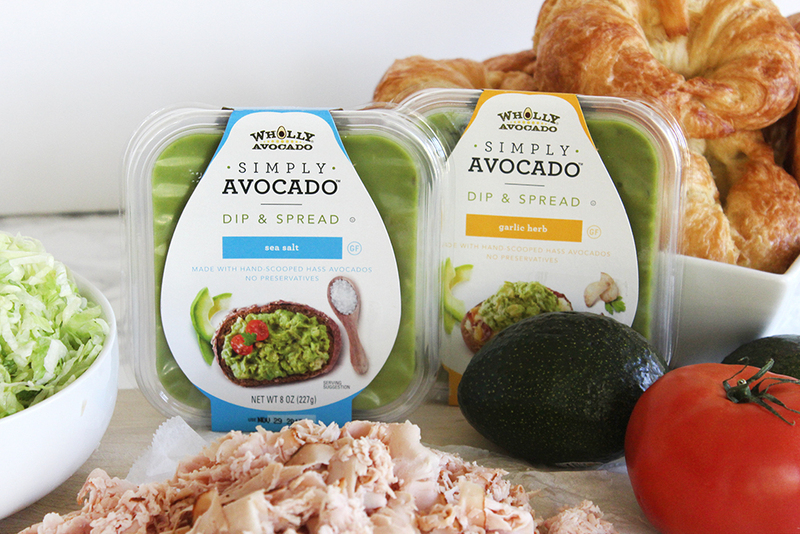 You can get SIMPLY AVOCADO™ at Walmart stores in the refrigerated produce section. 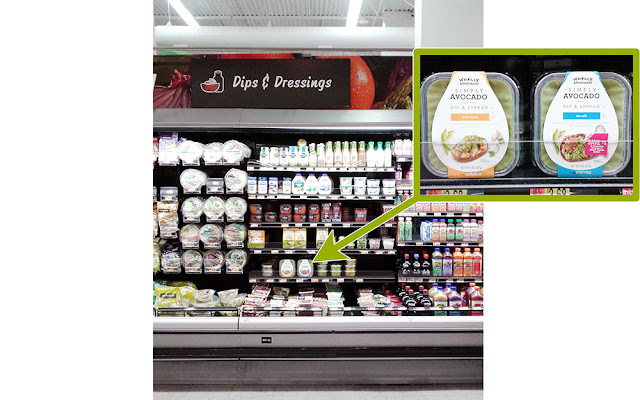 You know where all of the salad kits are? Right there. Then check out the site for more SIMPLY AVOCADO™ deliciousness! and thinly-shaved Cajun turkey breast from the deli. 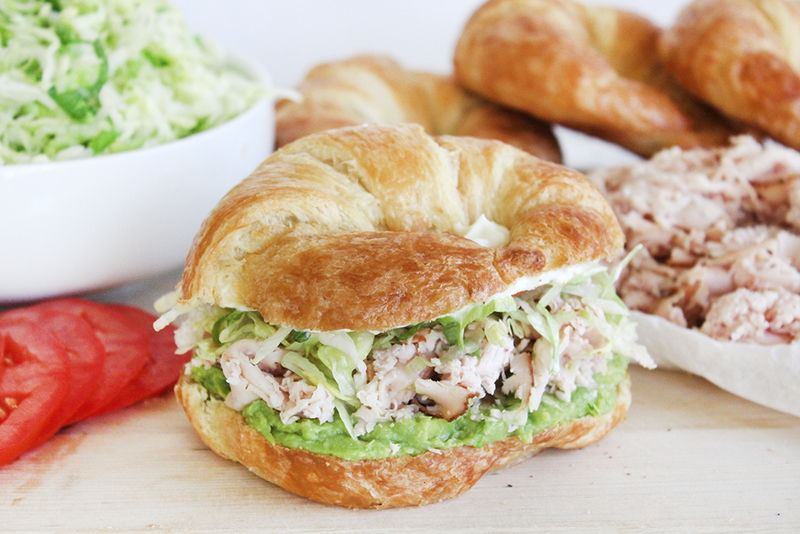 You just need a jar of mayo and a Cajun seasoning and you're ready to go! So, the next time you're out and about, running around like a mad person and contemplating skipping lunch, think about this sandwich. 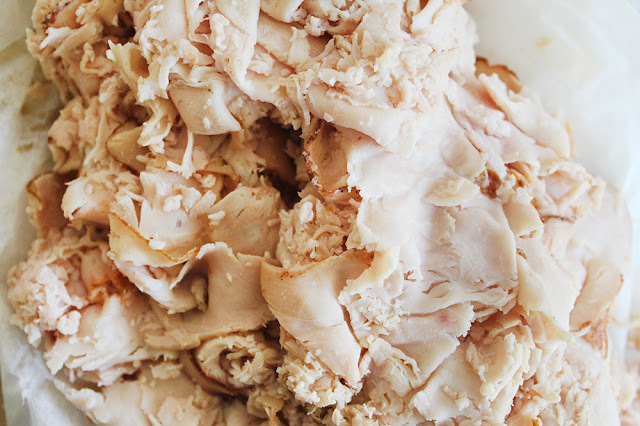 It is easy, delicious, filling, and will keep you going through all of the hectic holiday madness. And you can pick up all of the ingredients while you're out, stop off at home for a quick (but amazing) lunch, and keep on running! Happy Holidays, y'all! Are you a fan of Cajun flavors? 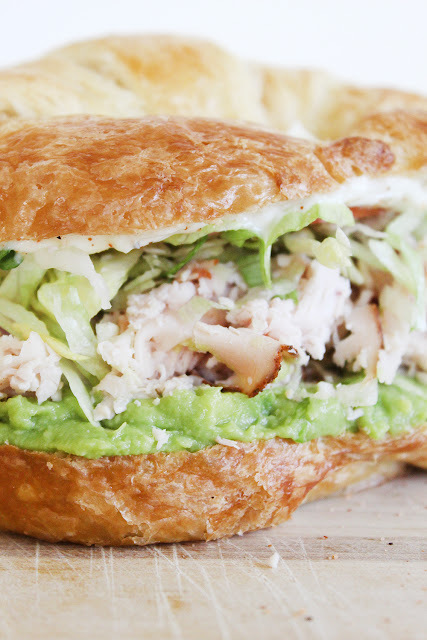 Does the thought of avocado make you drool? Let me know in the comments!